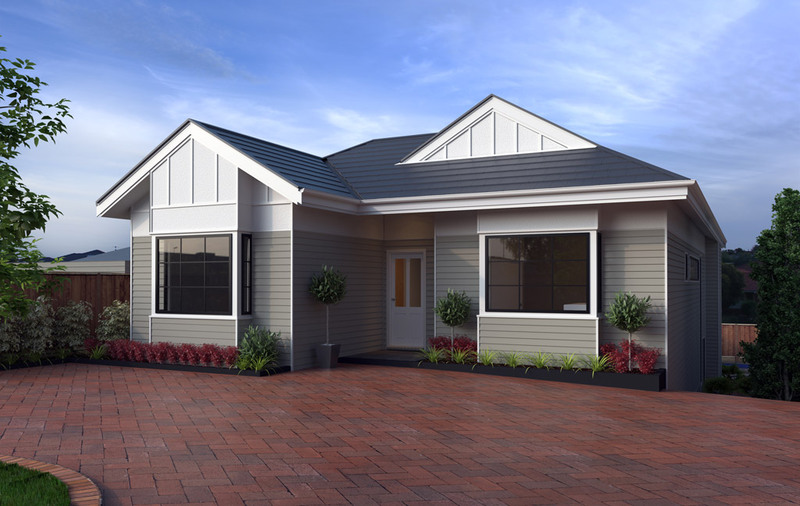 Katana have been asked to design a complete renovation of an existing property in Ashburton, with all new Kitchens, bathrooms and Living areas. 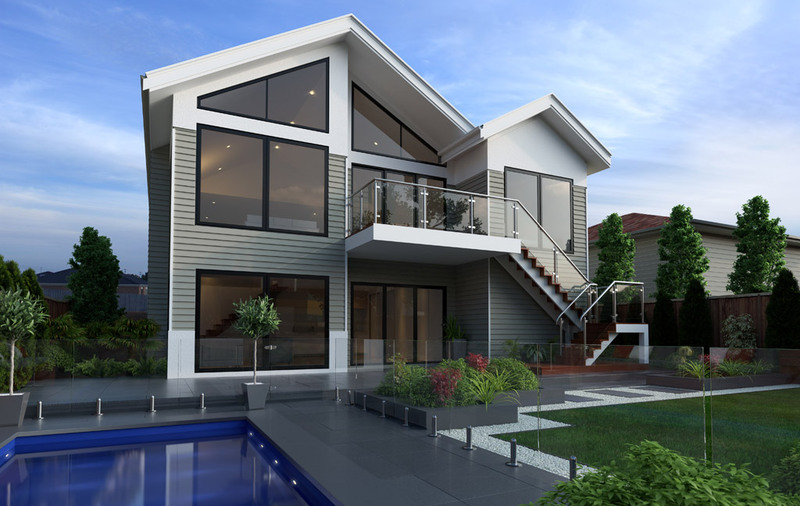 Included in the design also, we have been challenged with designing an extension under the existing home to provide an entertaining area complete with Kitchenette, a Guest room and En suite which all open out onto a new rear yard with pool. The final product design will be stunning and we look forward to starting this exciting project early in 2016.